This isn’t the sort of work the Private signed up for, assuming he had any choice in the matter, which is doubtful. Regardless, no soldier wants to be assigned duties within their own country, especially not as a body-fisherman. These are not immigrants, so do not jump to conclusions, but they do say something about their Iranian homeland in Behnam Abedi’s Whales (trailer here), which screens as part of Narrative Shorts Block 1 at this year’s Slamdance Film Festival in Park City. Seven bodies have washed up in the shallows, so it is the Private’s job to drag them ashore, while his commanding officer busts his chops. It is a bad business, even before he recognizes one of them. He cannot place where, but it still personalizes the grim proceedings. Frankly, most locals will be happy to hear the people in question are dead. Like the hunter who first called in the body sighting, they have their reasons. Nevertheless, the Private and the Officer will still find themselves in a moral dilemma. Whales is not exactly a genre film per se, but it is loaded with eeriness and foreboding. 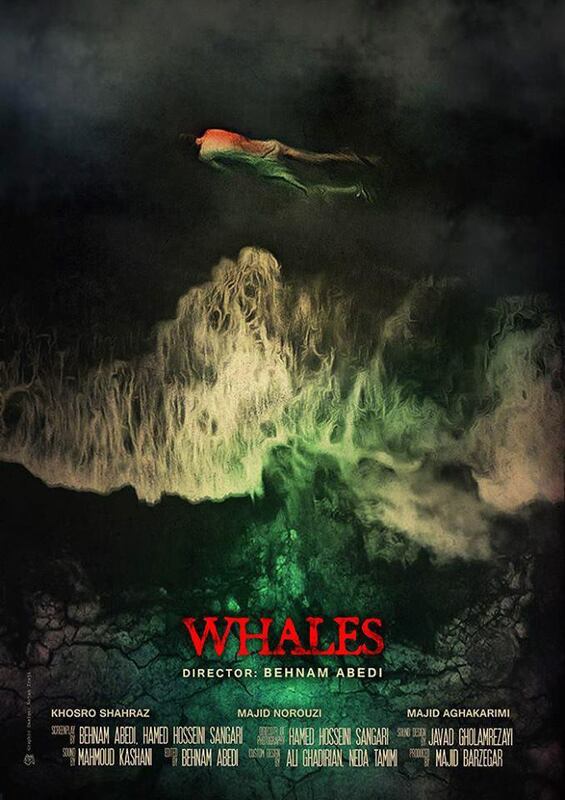 As is often the case with many distinctive Iranian films, the ambiguity of Whales feels like a deliberate strategy. There is certainly space in the film to ask who wouldn’t be crazy living in an oppressive environment like that. Karma also plays a role in the film, in ways that are both obscure and pointed. As the Private, Majid Norouzi is not just the film’s anchor. He really makes it what it is. More than merely a resentful subordinate (although he is definitely that too), Norouzi projects an existential confusion that expresses the essence of the film. Abedi is also a wildly impressive filmmaker, who uses a full, wide frame to artfully compose each shot. Admittedly, Whales demands the viewer’s full attention, but when granted, the film delivers some unsettling surprises. Very highly recommended, Whales screens again Monday (1/22), as part of Narrative Shorts Block 1 at the 2018 Slamdance Film Festival.